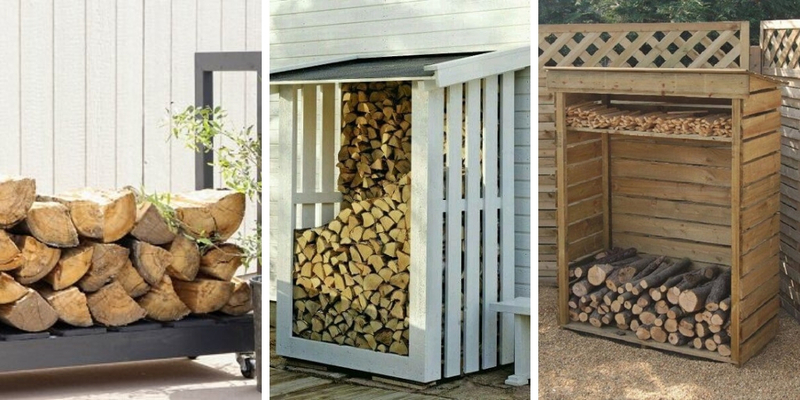 If you are looking for a way to store your firewoods, then you came to the right place. 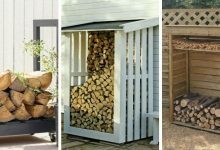 In this article, we will display 16 DIY firewood racks that look astonishing. 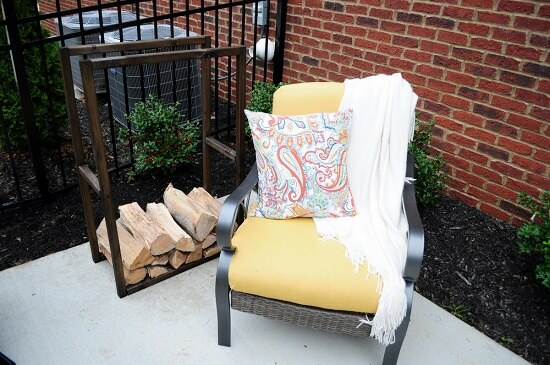 These DIY firewood racks are easy to do and you can make them in no time. Go ahead and take a look. You will definitely find them very useful. 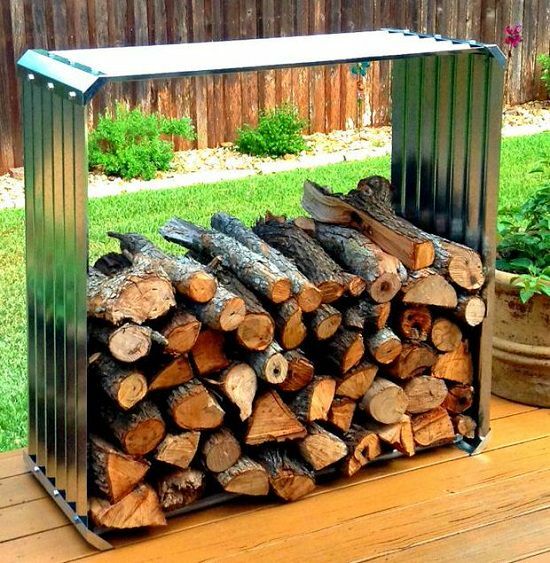 You can make a firewood rack using metal window wells and wooden boards. It is quite simple and it requires no time. To learn how to make this firewood rack, watch this youtube video. 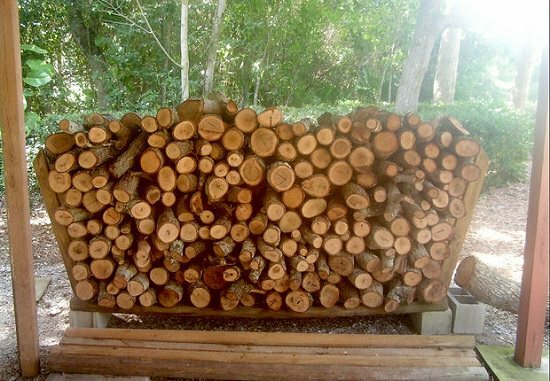 This is one of the easiest DIY firewood racks. Just put two cinder blocks next to each other and insert one wood beam in each hole of the two cinder blocks. Place it your backyard and you will have a super tiny and cute firewood holder. 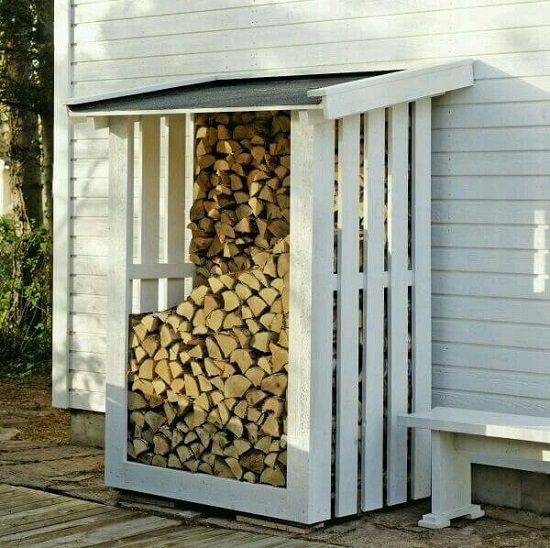 This is one of teh best idea to protect your firewoods from the rain in winter. 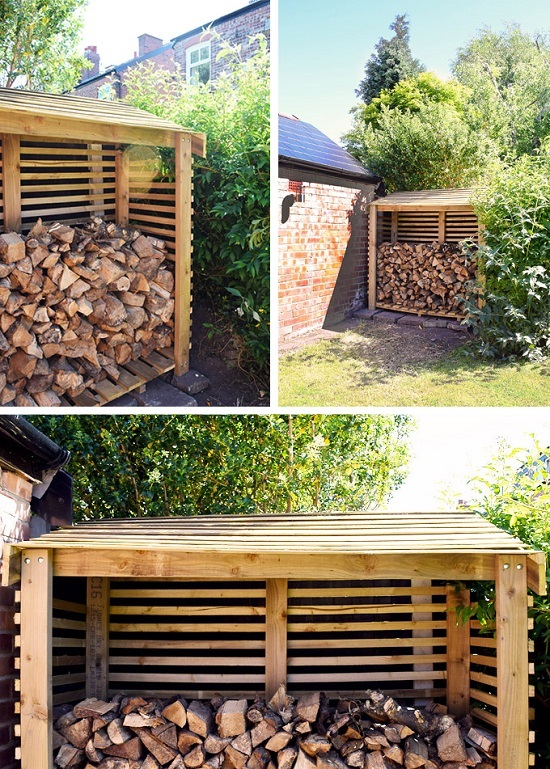 Build a wooden shed using old pallet wood. It is quite easy and it is very useful. 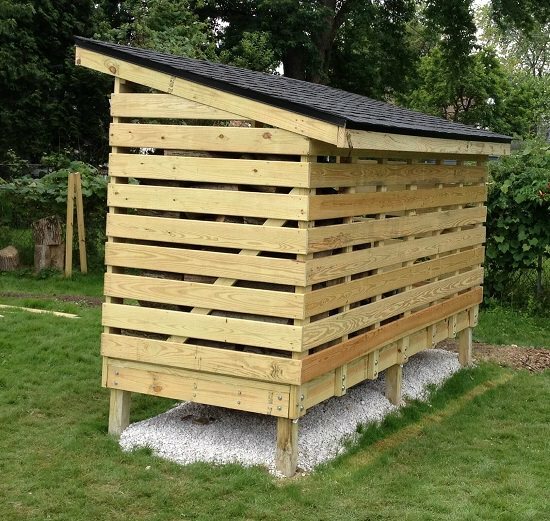 You can use this wooden shed o store your gardening tools and materials. 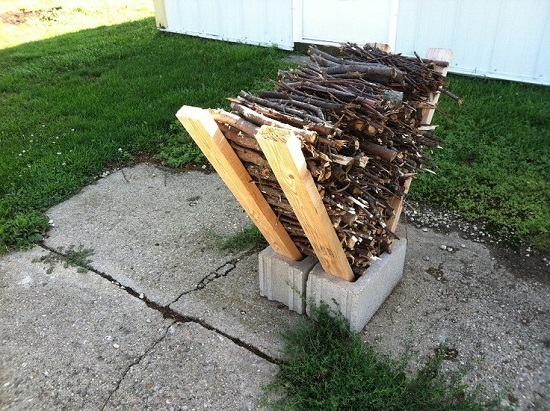 This DIY firewood rack is easy and effective. It can accommodate a lot of firewood. 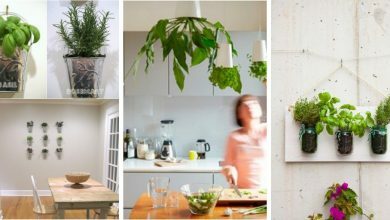 This DIY project requires two cinder blocks and some wood beams. Once you have them, apply these instructions at the Instructables and you will have this rack in a few minutes. 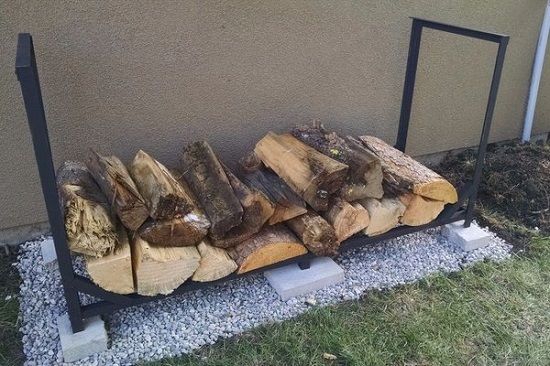 This is one of the most creative DIY firewood racks. 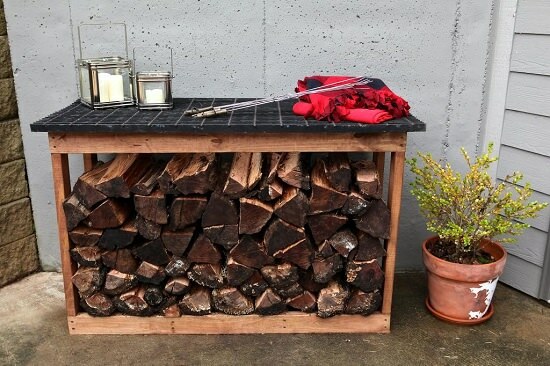 This rack will not only protect your firewood from rain but it will also serve as an outdoor counter. This is a very useful DIY project. You can learn all about it at Bower Power. This wood shed is beautiful. 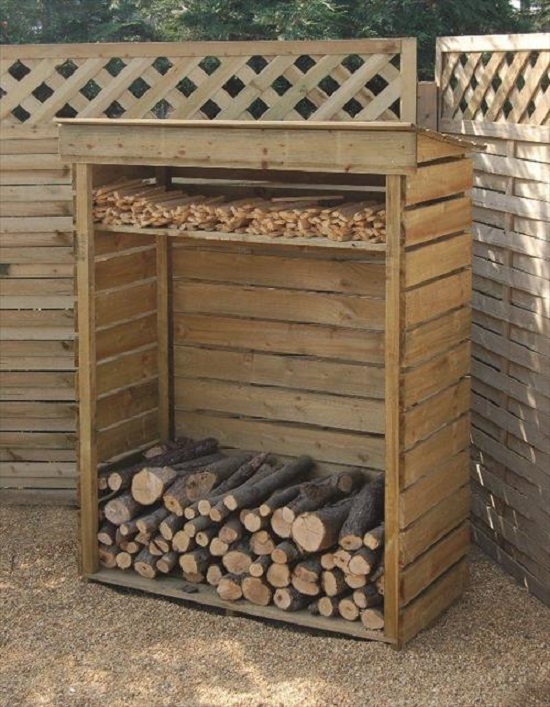 You can install it in your garden to store your firewood as well as your gardening materials. 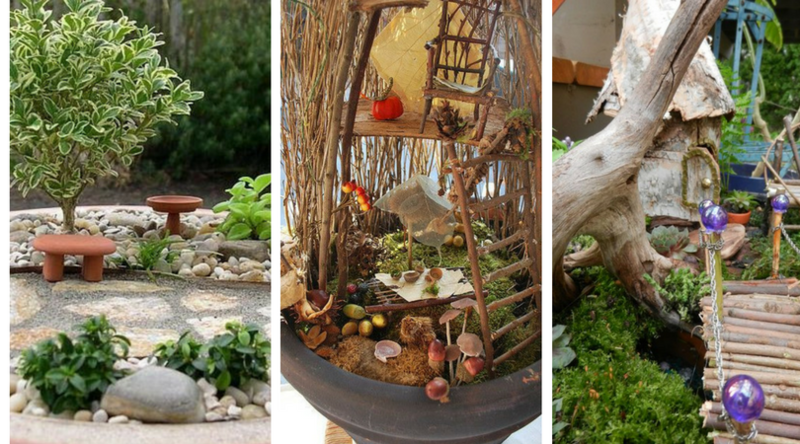 You can build it using treated lumber, screws, wood posts, chicken wire, and wood glue. This Youtube video will show you how to do it. 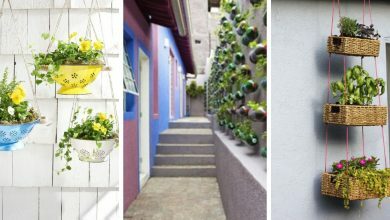 Unlike the above project, this one requires certain DIY skills. This log holder is quite useful and versatile. 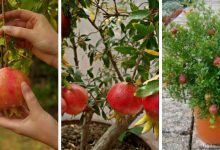 You will need not only to store firewood but also to store a lot of other stuff. Gather some treated boards and decking screws and apply these steps to build this amazing log holder. 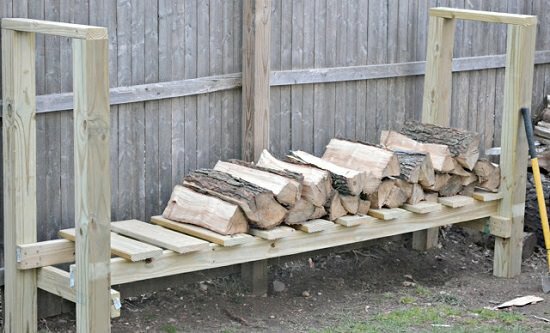 DIY firewood racks can be built in all sizes and in different shapes. This tiny for example is super cute. 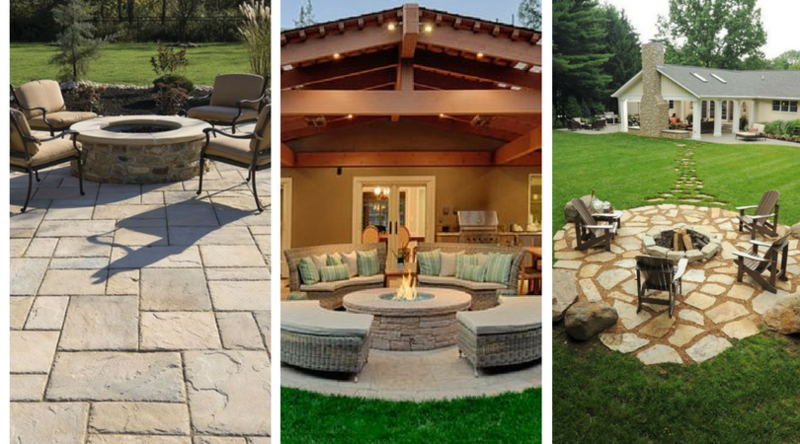 It can fit anywhere in your patio or backyard. You can build this rack only in 6 steps following these instructions. 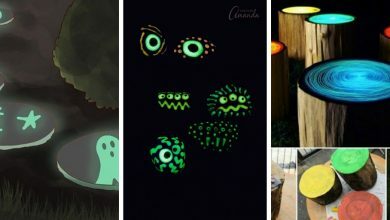 Besides looking cute and creative, this firewood chart is very functional. It will allow you to move the firewood anywhere you want easily and without any effort. 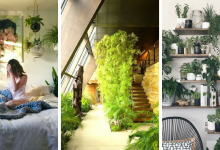 To learn more about this amazing DIY project, check out this article. 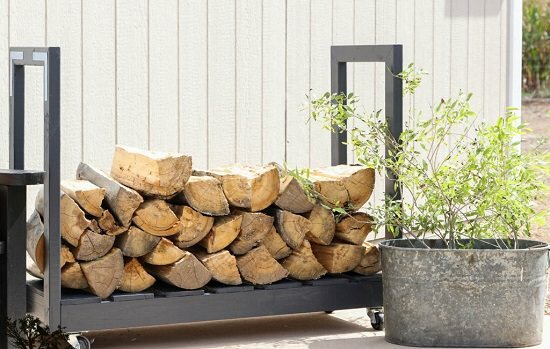 You can transform a corrugated metal frame raised bed into a firewood rack by turning it on its side. Keep in mind that heavy rain can penetrate it affecting your firewood. 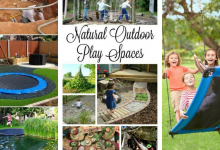 Therefore, it is recommended that you either cover it or place it in an area with a shed. This is one of the most beautiful firewood racks. It is ornamental and it serves as an extension to the house. Besides, as you can see its storage capacity is high. all the details about this project are available here. 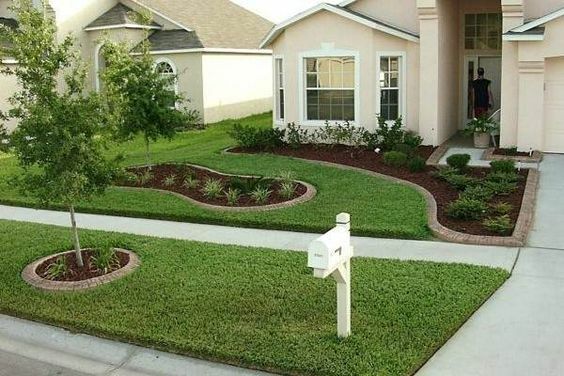 This is another great DIY project to work on. 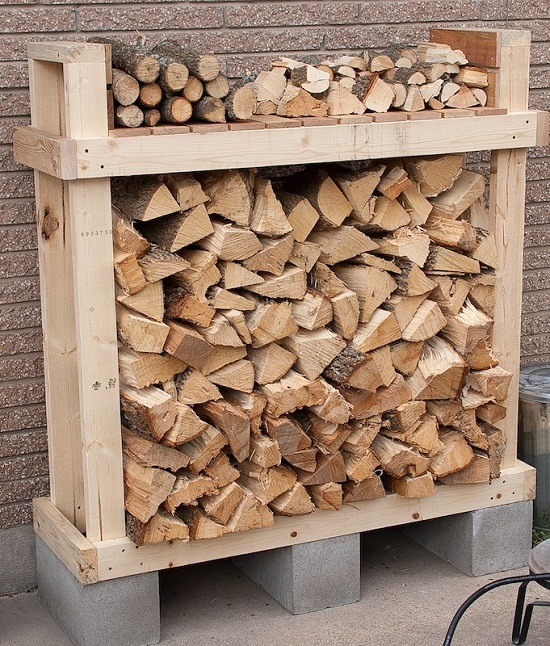 You can build a good looking firewood rack in your backyard easily. For example, this beautiful rack is made of aluminum channels and brackets. 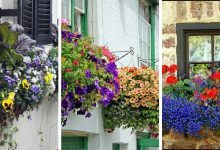 Find out more about this project here. 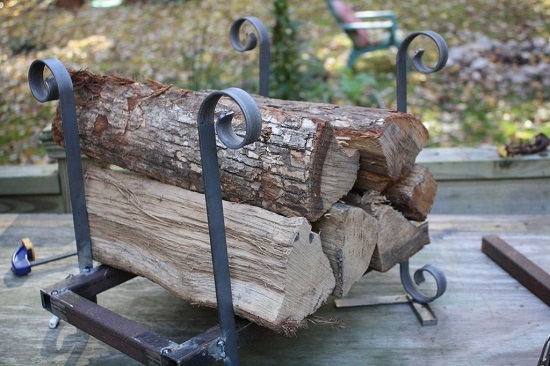 You can simply use a metal frame of any shape as a firewood rack. There are several decorative metal frames at the dollar store that you can choose from. 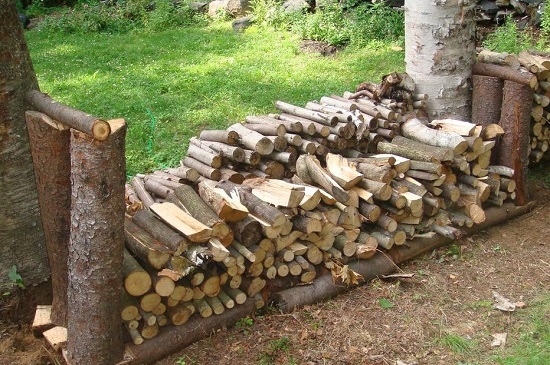 This is one of the most inexpensive DIY firewood racks. You don’t need to buy anything. You will just make a firewood rack out of wood. 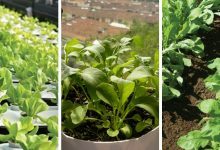 This project is simple and quite cost-effective. 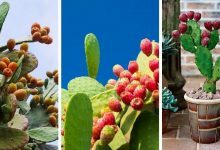 Learn more about it in this post. 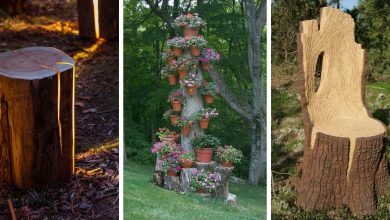 These are the best and the most decorative DIY firewood racks. These racks are useful good looking and most importantly cheap. You can easily build any one of them.